It is no secret that I think dogs are family. 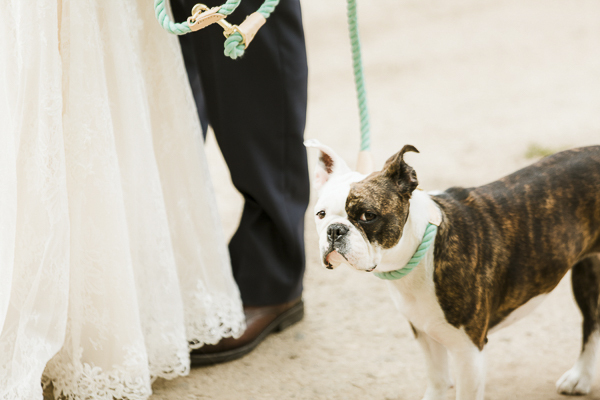 So, I especially love the fact that Penny, the French Bulldog mix, was the only attendant in this beautiful wedding photographed by Elements of Light Photography. 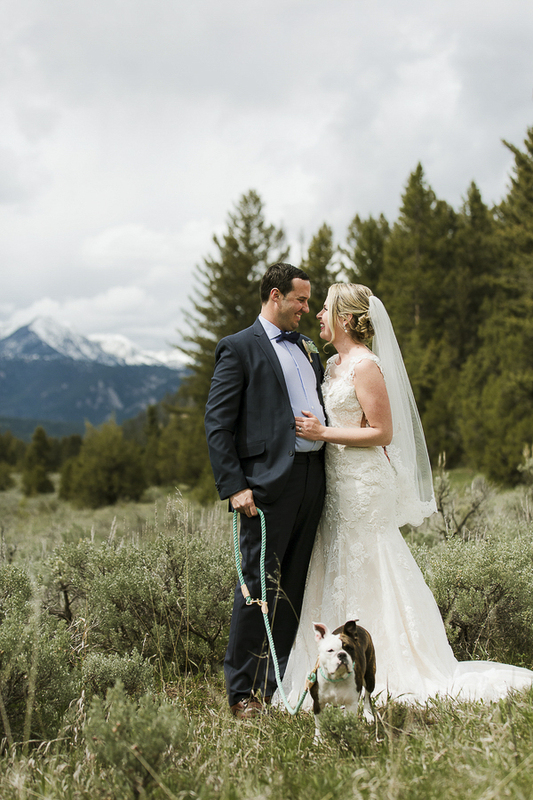 From Susan: “Kiersten and Corey brought their families to Big Sky, Montana to celebrate their wedding. 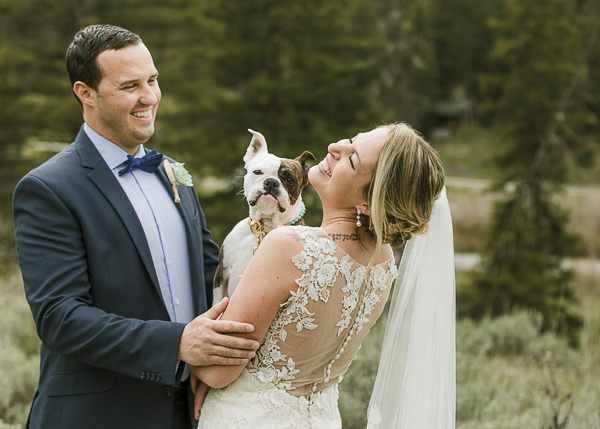 This destination wedding included their sweet French Bulldog mix, Penny, as their only attendant, great fun with their family and friends, and spectacular Rocky Mountain views! From Kiersten: “I have always had dogs growing up, and when we bought our home on Halloween of 2014, I knew it wasn’t a home until we got a dog. 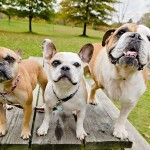 A month later, I saw the most adorable French and Olde English bulldog mix online and instantly was in love. I immediately texted Corey and asked if we could get her, but his response was ‘no girl puppies.’ A few hours of begging and a 400-mile drive later, a 10-week-old Penny was the newest family member and roommate. Penny was a Christmas Eve gift that we’ll never regret. Some of the wedding pictures explain it all; she has better things to do than listen to our silly requests for her to sit, stay, or look this way. Penny loves frisbees and anything that squeaks. Follow Elements of Light Photography on Instagram. About Elements of Light Photography: Based in Bozeman, Montana, Susan Beth Bruener, specializes in wedding and portrait photography. So fun to see these photos being enjoyed by others! 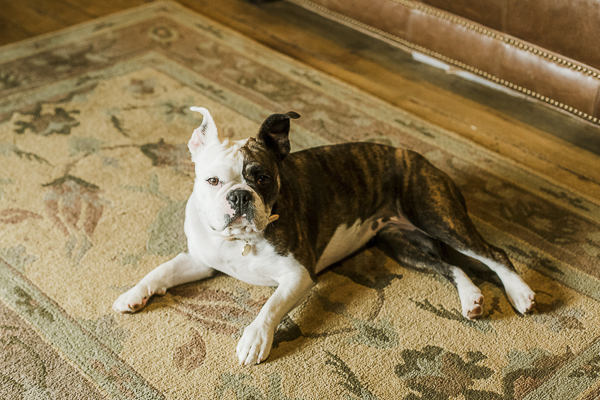 Penny was the star of the show, but she couldn’t have gotten there without Kiersten and Corey showing her the way! That is one SERIOUS leash! wow!!! Love the shot with the flowers… clever! 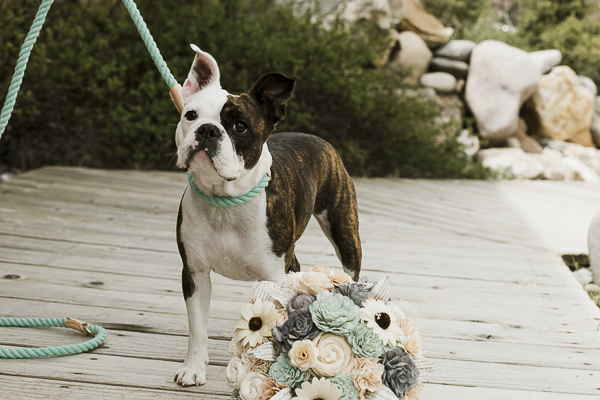 Our pup WAS the bouquet so … but if ever there is a renewal I think we might take this idea! That FACE. What an absolute picture it is. 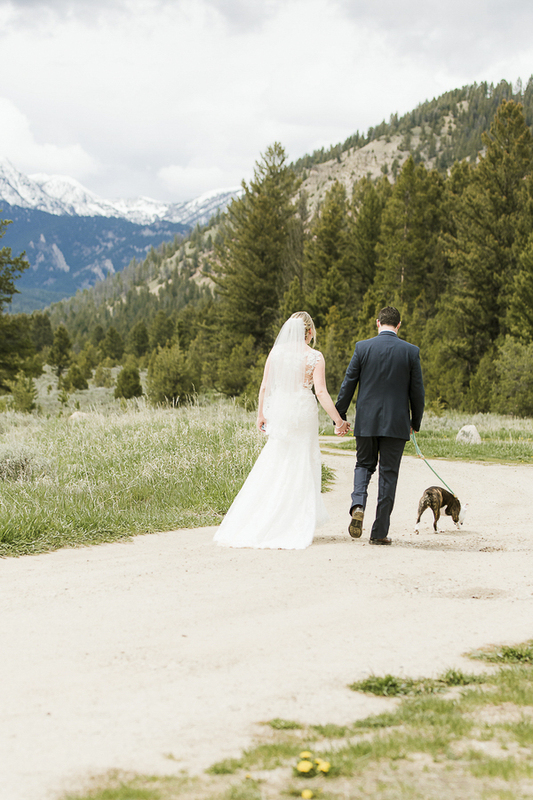 Why doesn’t everyone getting married have their pets in the pictures. It’s pure magic. wonderful photos… the expression on his face makes every photo a great one! Aww. What a lovely wedding shoot. Penny;s face is priceless. I totally agree a house is not a home until you have four paws in the four walls. Congrats to the bride and groom! Penny is so cute! 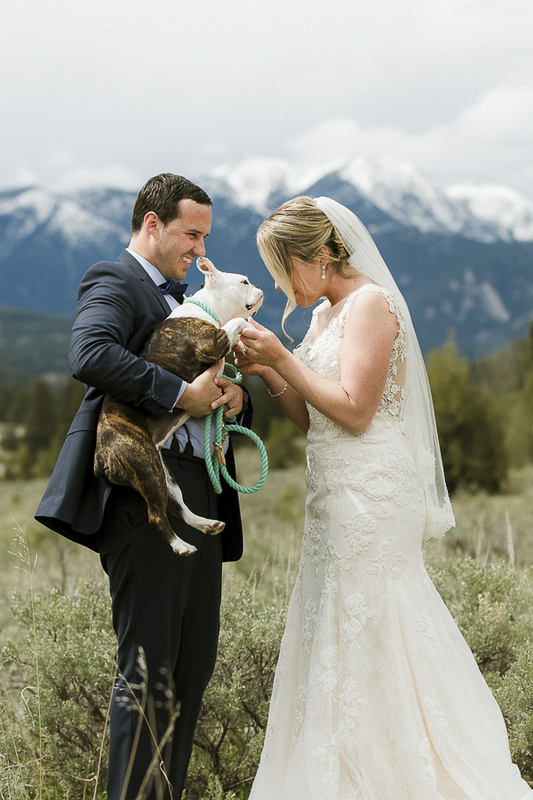 I love seeing these wedding shoots with dogs. Such great photos! 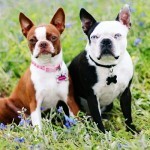 I want to renew my vows just so we can include our (furry) pack in the occasion. 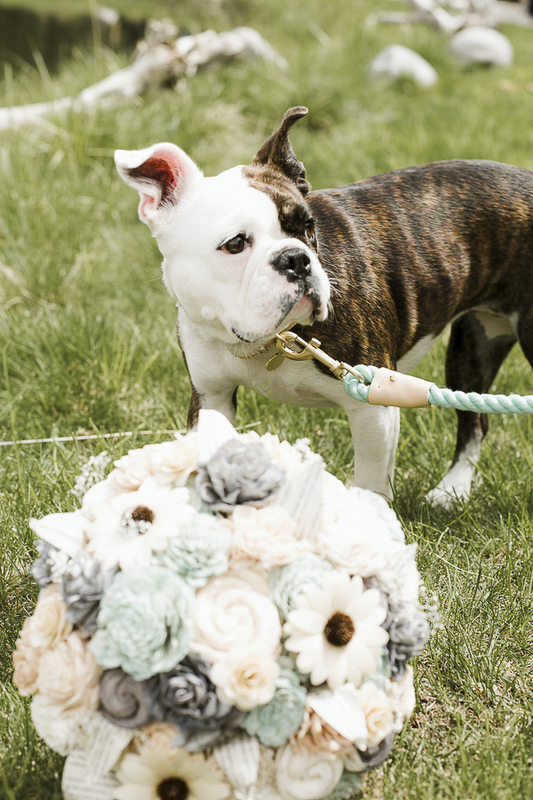 I love that dogs are being included in weddings. The flowers are beautiful – great idea! I hope you do that! Penny is so cute- what a great mix. She sounds like an adorable character and I love how they were able to include her on her terms LOL. I try the ice trick with Kilo in summer but he still prefers actual treats. Stunning photos as always. They really capture the love and that bouquet is so cool. These photos are so precious. I’m sure they’ll be so happy they got photos with their fur baby. And I love her dress too! 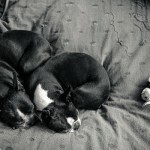 Dogs truly are family members and you captured that perfectly here! So adorable and something they’ll cherish FOREVER. 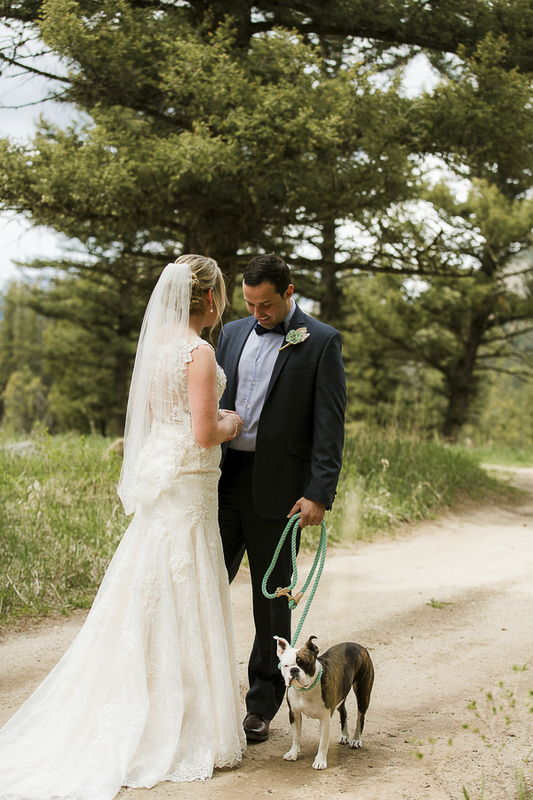 Love when couples include the dog in any session, but especially wedding portraits! Her dress is gorgeous and Penny is just too cute! These photos are GORGEOUS! Stunning pictures, I’ve always wanted to go to Montana. I love all these couples who include dogs in their photos. Why not, they’re part of the family. I can’t imagine what my family would think if I ever tried that. I think you mentioned the flowers are paper – they’re magnificent, hard to believe…unless they’re real!! Penny is so so so cute!!! Love the scenery, too. These photos are gorgeous!